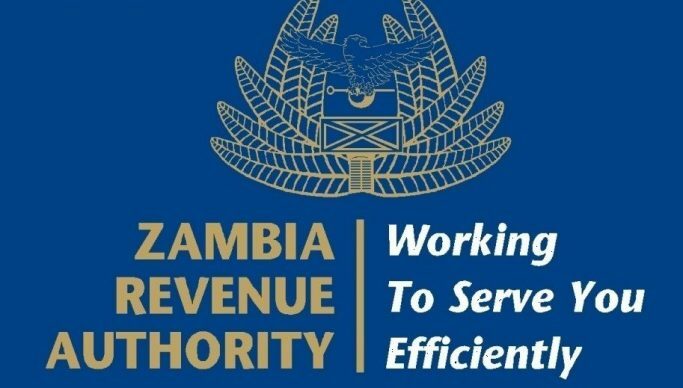 The Zambia Revenue Authority (ZRA) has intercepted 50 trucks carrying smuggled ethanol, cooking oil and second-hand clothes worth K42.3 million in taxes. ZRA Corporate Communications Manager Topsy Sikalinda said this when he inspected the trucks which are being held at the ZRA Makeni Enforcement Centre. Sikalinda has disclosed that out of 50 trucks 8 were transporting ethanol but deliberately declared as methanol with intent to defraud the state of over K10.9 million in taxes. He said 34 trucks were intercepted while transporting cooking oil misclassified as palm crude oil when it was purified cooking oil. Sikalinda explained that the other six trucks were seized for misclassifying second hand clothes as agriculture pumps.